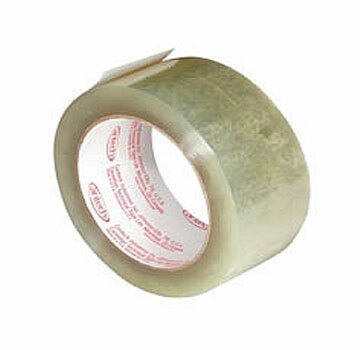 PRODUCT: 4" X 72 Yard (96 mm x 66m) Clear Packaging Tape / Label Protection Tape (Shurtape AP 015). Price/Roll. TYPICAL APPLICATIONS: Label Protection Grade / Packaging Tape, Water Based Acrylic Film. Protects shipping labels and other printed surfaces from weather and handling. CLEAR LABEL PROTECTION TAPE / PACKING TAPE. 6 INCH x 72 YARDS (144mm x 66M) , POLYPROPYLENE 1.6 MIL. 12 ROLLS/CASE. PRICE/CASE.